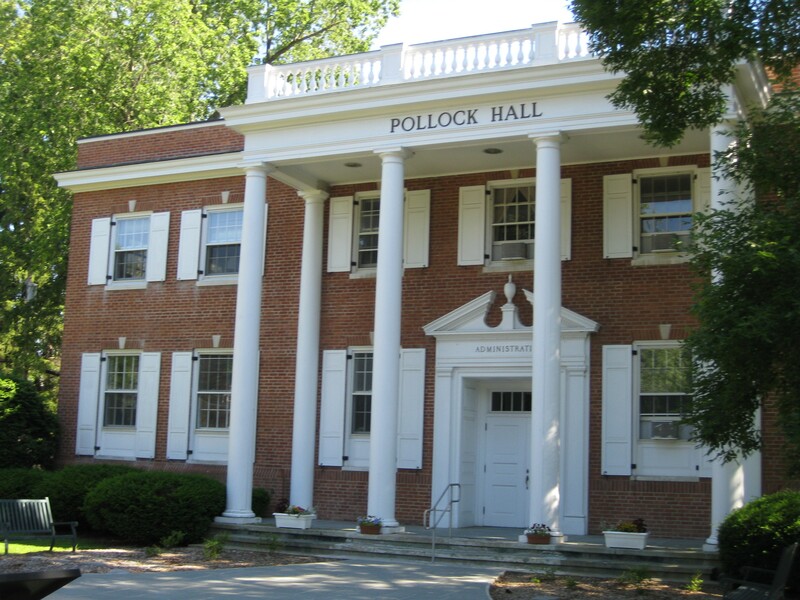 Green Mountain College will shut down after graduation this spring, the private liberal arts institution in Poultney announced Wednesday. "The decision to close Green Mountain College comes only after a tireless pursuit of multiple options to remain open, including the rigorous search for new partnerships and reorganization of our finances," president Bob Allen said, in a message posted on the college's website. "Despite our noteworthy accomplishments related to social and environmental sustainability, we have not been able to assure the economic sustainability of the College." The Rutland Herald reported that Allen announced the closure during an all-hands meeting at the school's campus. Green Mountain College has Vermont roots that stretch to 1834. The college began offering four-year degrees in 1975, according to its website. It's only the latest liberal arts college to be shuttered in the Northeast. Burlington College closed in 2016. Earlier this month, Hampshire College in Amherst, Mass., announced that it needs a partner or a merger if it is to remain open. Colleges are facing a falling number of high school graduates in the Northeast. As Seven Days reported in August, enrollment has dropped at more than half of the higher ed institutions in Vermont since 2010. Undergraduate enrollment at Green Mountain College dropped from 709 in 2010 to 468 in the fall of 2017, according to federal data. In his message, Allen wrote that the school is formalizing agreements with other colleges and universities "to ensure our students have the best opportunities to continue their studies and to earn their college degree." A statement provided to Seven Days on behalf of the school by Washington, D.C., law firm Holland & Knight states that Prescott College, in Prescott, Ariz., will hire some faculty, house the college's academic records, and create a "center, school, or institute that carries on the Green Mountain name." The statement says some campus positions will be eliminated before the end of the spring semester. Nearby Castleton University quickly issued a statement inviting Green Mountain College students to apply for a transfer to the state school, promising tuition "that is equivalent to what they paid in 2018-19, so long as the rate does not fall below Castleton's in-state tuition rate." Two other Vermont schools, Sterling College and Marlboro College, are also offering to help the Green Mountain students complete their degrees. Sterling pitched its similarities to Green Mountain College on its website in a message that promised a "smooth transition."